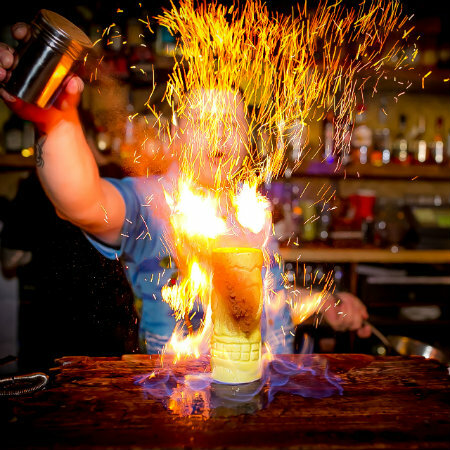 Kanaloa is the ultimate tiki destination, located in the city of London and open until late. 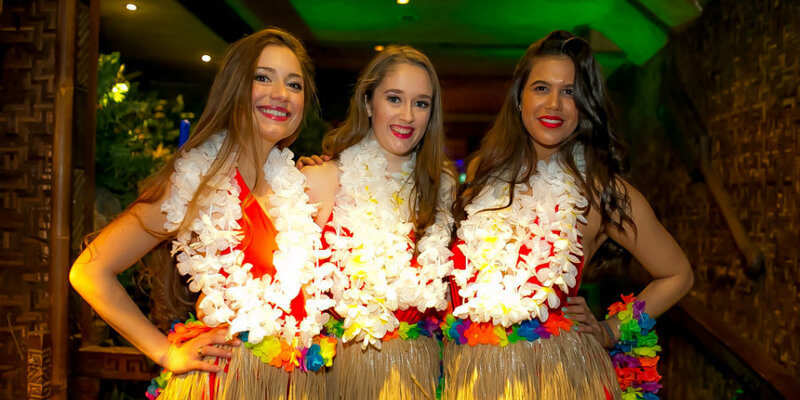 Transport yourself to paradise and join our hula girls on the dance floor for a proper party, Hawaiian style, while you enjoy one (or many!) of our delicious signature cocktails, there are 26 to choose from! Celebrate your birthday, get creative in a cocktail masterclass, hire out a room or the whole venue. Our expert party planners will help you make any occasion perfect so you can hula the night away, stress free. 50% off selected drinks, every week day 5pm until 8pm, including some of our most loved cocktails. Don't miss out! We have 26 tropical, fruity creations served with theater in our signature glasses. They are so good they will transport you to your personal Hawaiian paradise. And if you are in need of some food, we have some platters and small plates that are perfect for sharing... or not! Do you have something to celebrate? From an area for your birthday, to the perfect night for a hen do or a big corporate event. 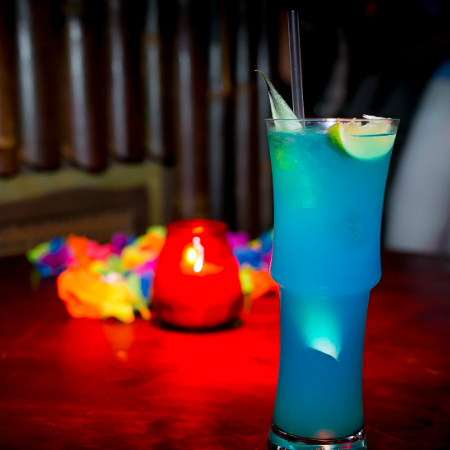 Kanaloa has the perfect spaces, the best drinks packages and the most fun atmosphere to make sure your occasion is just perfect.